the bottom of the fourth inning. the top of the seventh. run. The next batter singled to bring home the second run of the inning. picked up his second save of the season. Kenneth Gentzke III (Honeoye, N.Y.) pitched the rest of the way in relief. in the eighth to put the game out of reach. 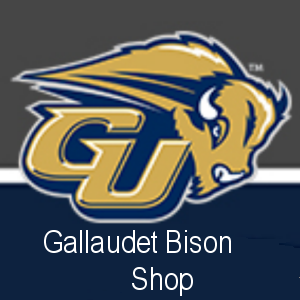 past four years, Gallaudet has won 35 games and 17 conference games. losing 9 games by three runs or less, plus a tie. hoping to find another team that will sign him.